A badly timed bet on the UK retail sector has cost one big Australian company $1 billion. Wesfarmers (WFAFF) said Friday that it was selling British home improvement chain Homebase at a huge loss, just over two years after it bought it. Wesfarmers -- which owns supermarkets, hotels and chemicals plants -- paid £340 million pounds (about $470 million at the time) for Homebase in February 2016. It's now offloading it for a "nominal amount" to Hilco Capital, an investment firm that specializes in restructuring struggling companies. Wesfarmers Managing Director Rob Scott admitted during briefings with reporters and analysts Friday that the disastrous foray into UK retail had cost it about $1.3 billion Australian dollars ($1 billion) when all the losses from Homebase were added up. Scott blamed Britain's flagging retail sector. 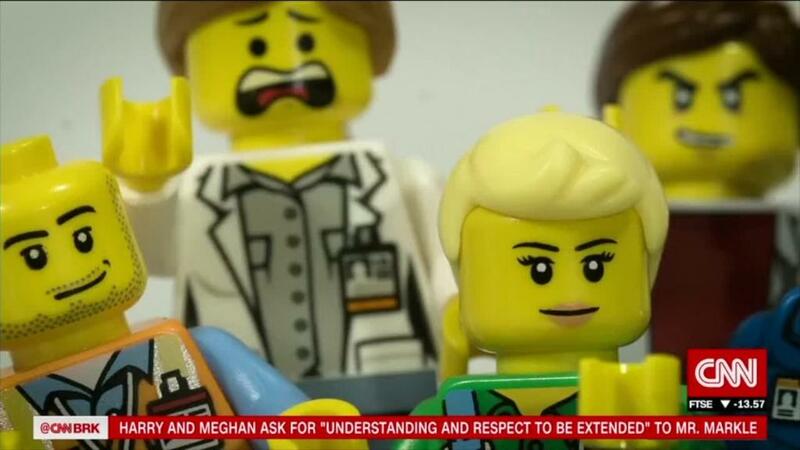 "From the point we bought Homebase to where we sit now, there has been a dramatic deterioration in the UK macro and retail environment," he said. Bricks-and-mortar retailers in the UK have struggled since the country's vote to leave the European Union almost two years ago. The British pound dropped dramatically following the vote, making it more expensive for retailers to purchase goods from abroad. That has translated into higher prices for consumers, and growth in the wider economy has slumped. The industry has been rocked by the collapse of household names like Toys "R" Us and electronics chain Maplin, and thousands of retail jobs have been lost. Homebase currently has about 230 stores across the United Kingdom and employs 12,000 people. But some analysts accused Wesfarmers of failing to adequately assess the risks before entering the UK market. During a conference call with executives from the Australian company on Friday, Bank of America Merrill Lynch analyst David Errington called Homebase "a very poor investment" and called for Wesfarmers' board to be held accountable. "There's got to be penalties for losing such a large amount of money in such a short space of time," he added. In response, Scott said that the company had been transparent about the problems with the deal and that managers' pay would be affected by the losses. The company admitted in its statement that "poor execution" of the Homebase deal was a key part of the problem. Wesfarmers may at least get the opportunity to claw back some of its losses one day. 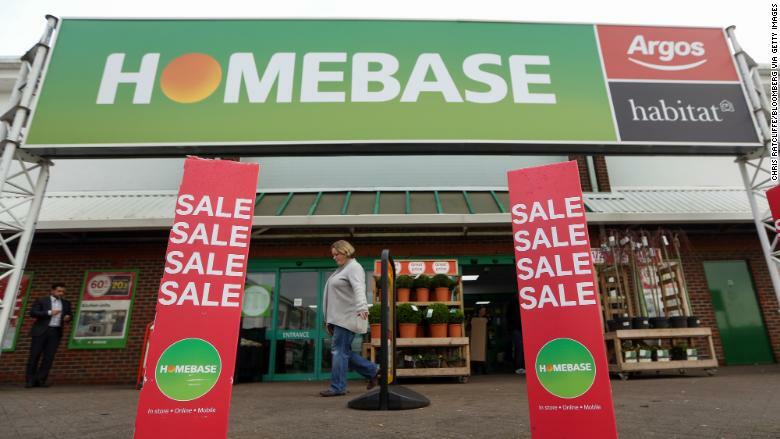 The deal with Hilco Capital includes a clause that the Australian company gets 20% of any proceeds from a future sale of Homebase. -- Ivana Kottasová contributed to this report.